Signavio Version 9.5.1 (SaaS) Now Available! Read more below about the latest updates and improvements from Signavio. Improvements brought by this latest release focus on the Signavio Decision Manager and have particularly enhanced the simulation feature. The signing of the Hong Kong Insurance Companies (Amendment) Bill 2014 (Bill) in June 2015 heralded fundamental changes to regulation of the insurance industry, laying the legislative foundation for a new, independent insurance authority for industry oversight (IIA), as well as other industry regulatory changes. A warm and happy new year! 2016 has just begun and Signavio is already running at full speed realizing new innovations, enabling business transformation and ensuring Compliance, Performance Optimization and Innovation. Signavio Version 9.5.0 (SaaS) Now Available! Read more in this quick roundup of the improvements to the Signavio Process Editor and the Signavio Decision Manager. 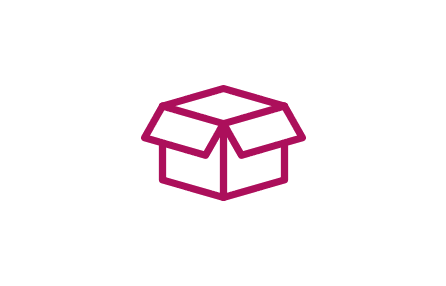 With the holidays fast approaching, are you stuck for ideas of what to give your loved ones? We’ve all been there! 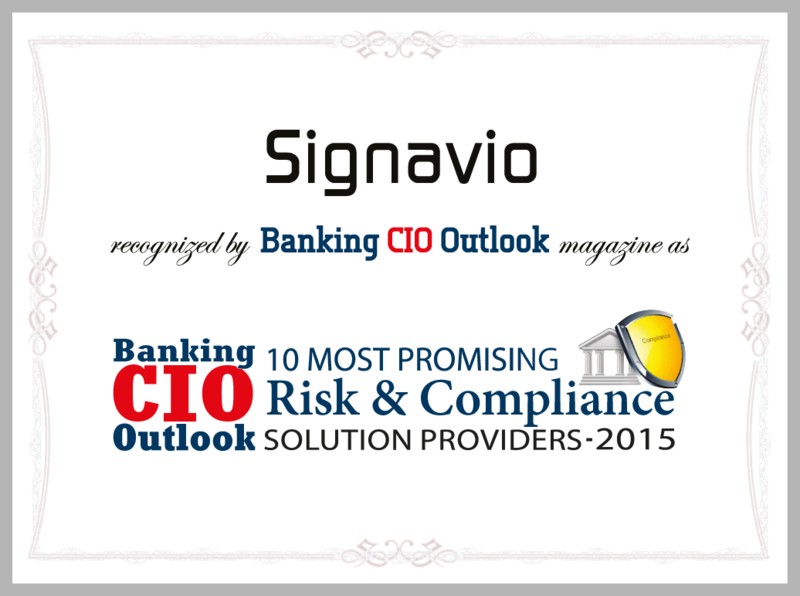 Banking CIO Outlook has named Signavio among its 10 Most Promising Risk & Compliance Solutions Providers for 2015. A great honor for Signavio! Signavio has once again received one of the Deloitte Technology Fast 50 Awards. Signavio Version 9.4.1 (SaaS) is now available! Read more about the improvements to the Signavio Process Editor and Signavio Decision Manager. The news magazine Focus identifies businesses in Germany with the highest rates of revenue growth. Signavio GmbH belongs to the fastest growing champions of 2016!